Approx. 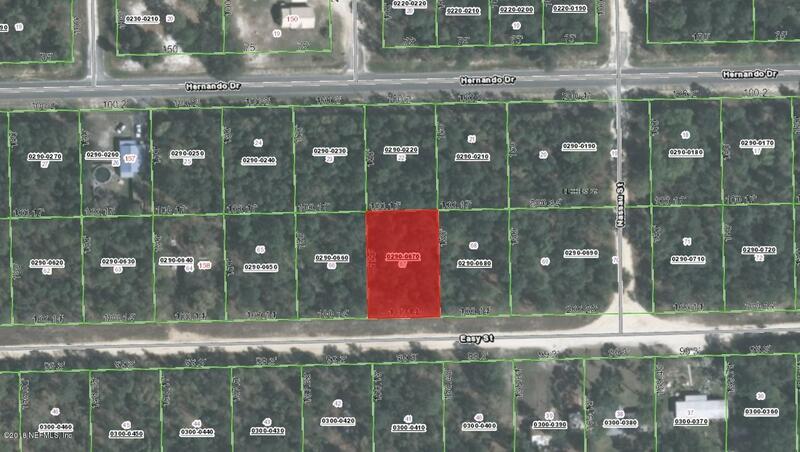 1/3 acre residential lot ready for your new home! Owner finance possible.